Congratulations to Sally F. of Aloha. She was the lucky winner of The ULTIMATE Rose Festival Experience contest. 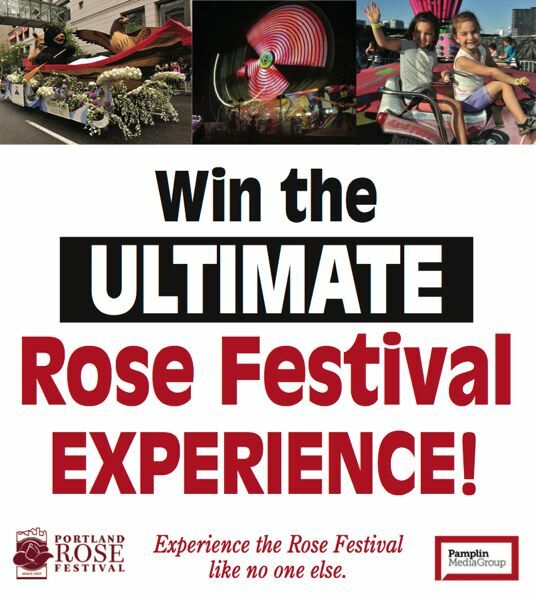 The Pamplin Media Group and the Portland Rose Festival teamed up on this new contest that offered the winner the VIP treatment when it comes to experiencing Portland's biggest event. She and three friends will now get to experience the Rose Festival in style. Thanks to thousands of people who entered.